Our very own Sodurba APP! 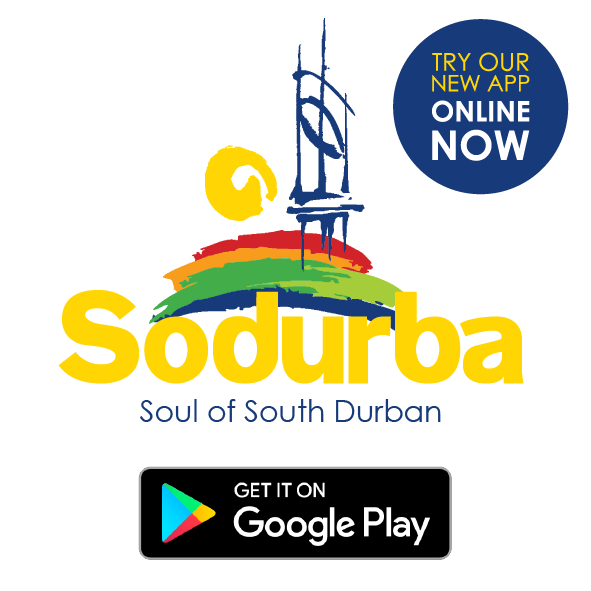 Businesses are invited to download the Sodurba app, which is still being fine tuned. Sodurba members are automatically listed on the app. THE Bluff-based SODURBA community tourism organisation (CTO), is going high-tech with a newly developed app to allow visitors and even Durban locals to experience and stay informed about the heritage and tourism routes they can visit in the region.The team responsible for the creation of the app is excited about its launch. The app’s creation was powered by the committee of the Sodurba CTO, along with a local app designer and his colleagues. It focuses on the rich history of the area and the tourist gem that is Durban South. “The app aims to give the visitor, whether local or overseas, holidaymaker or businessman, a really good insight to areas that Sodurba encompasses. It will highlight the area’s licensed accommodation establishments including hotels, guest houses, bed and breakfast, backpackers and camping sites to restaurants and shopping malls. More importantly the app exposes the user to the forgotten treasures that the Durban South area houses, in the form of its tourism routes. One such tourism route is the whale watching route, explained Sodurba chairman, Helga du Preez. In partnership with Durban Tourism, Sodurba held a first of its kind Arrival of the Whales Festival in June. The festival happened to coincide with the World Whale Conference which was held in Durban at the same time. Delegates from all over the world flocked to the conference and also attended the Arrival of the Whales Festival at Ansteys Beach. “From this conference and the unbelievable interest shown by international delegates, Sodurba is now, along with other roleplayers, in the process of proclaiming the old whaling station a national heritage site for the benefit of future generations of Durban South. As progress is made, future plans for the old whaling station will be reported on, so locals should check the Sodurba app and their local newspaper,” added du Preez. 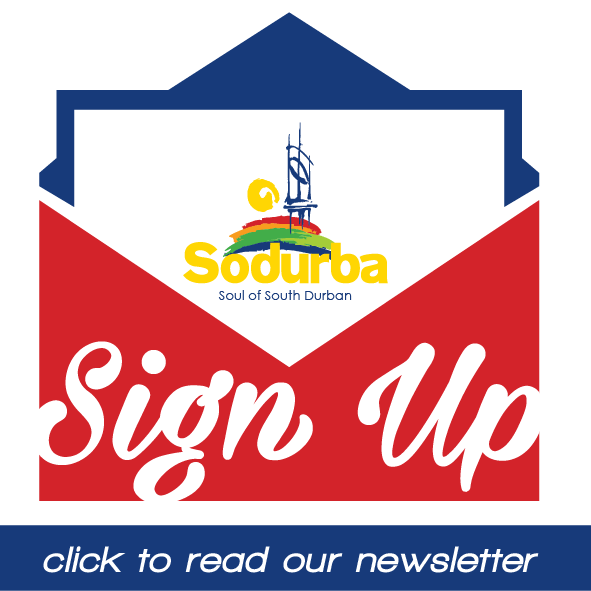 The Sodurba CTO team is especially eager to hear from any organisation or local club which is planning to host activities over the festive season, so that these can be published and added to the app, so that visitors to Durban South are made aware of these events. For more information on the app and Sodurba, contact Melissa Lee on 076-404-7800.